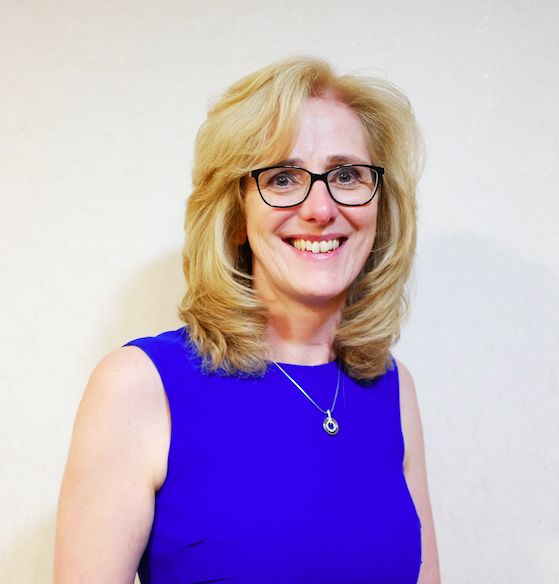 Having been born and brought up in Kings Norton Catherine qualified from Birmingham Medical School in 1991 with a strongly felt vocation to become a GP and serve her local community at The Kings Norton Surgery. For the first few years of her career she had 4 children , job shared with her GP husband and starting building up innovative services the surgery offered. These included various expansions of the physical space, becoming a teaching practice for both undergraduates and postgraduates, developing a full suite of long term condition management and becoming a lead provider for both sexual health and class A drug users. In 2012 the Surgery successfully merged with Ash Tree Surgery and Catherine lead this organisational change. Having now been a local GP for 25 years she is delighted to help lead the next stage in the revolution of General Practice with the " at scale" and " New Models of Care" approach defined in the 5 year forward view and grasped wholeheartedly by both My Healthcare and its GP members. Despite much gloom and doom in the system Catherine believes strongly in community and preventive based model and believes that SDS MyHealthcare will provide a brilliant vehicle in which to achieve this.